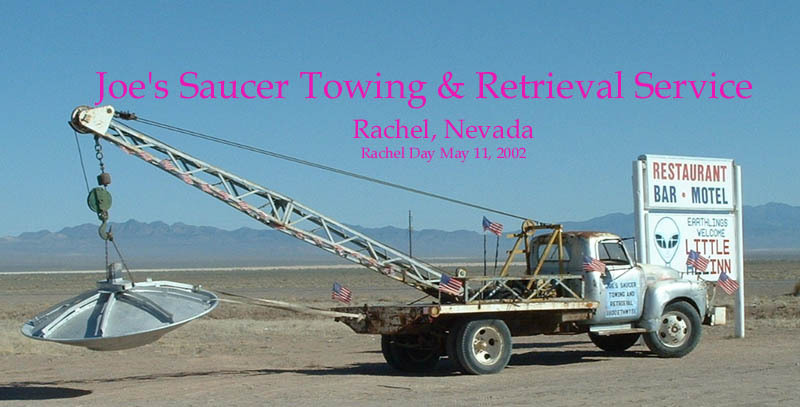 Each year the anniversary of Rachel as a town is remembered with Rachel Day, held on a Sunday in early May. The events include the traditional Rachel Day Parade, a crafts fair, live music, barbecue and more. Photo by Penny Clabaugh, with friendly permission.